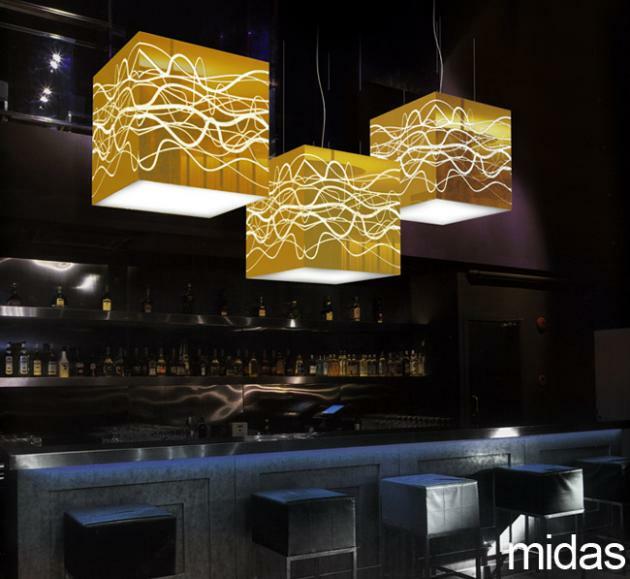 Australia’s Yellow Goat Design have added seven new lighting designs to their growing collection. Visit the Yellow Goat Design website – here. 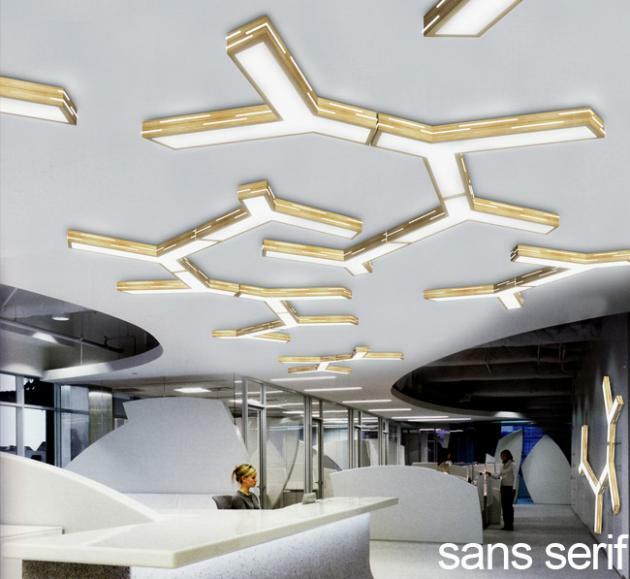 A very quirky way to light a ceiling or wall. These long box shapes can be built in almost any combination of shapes and finishes. Modules can be added to each other to light very large areas. Imagine a cluster of 20 of these gorgeous pieces…fabulous. 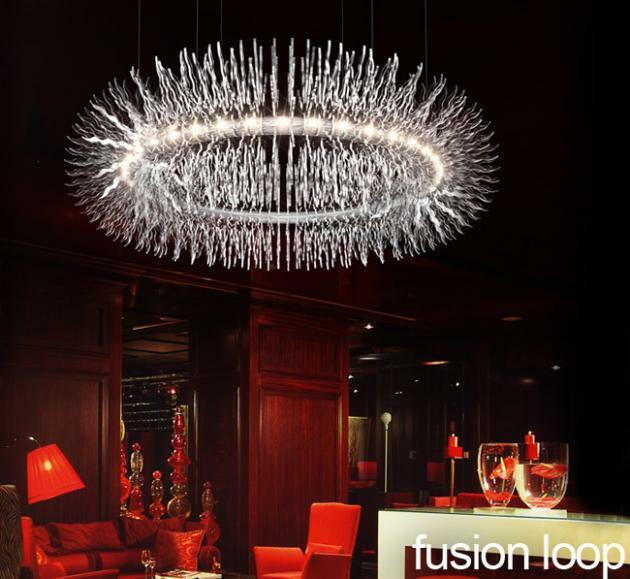 Built from metal and natural reed lit by a cluster of spherical compact fluoros. 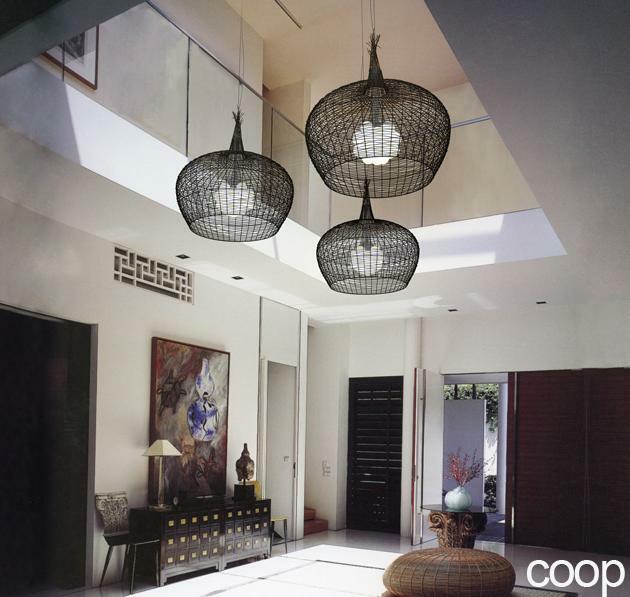 Classic shapes woven in metal and natural reed. 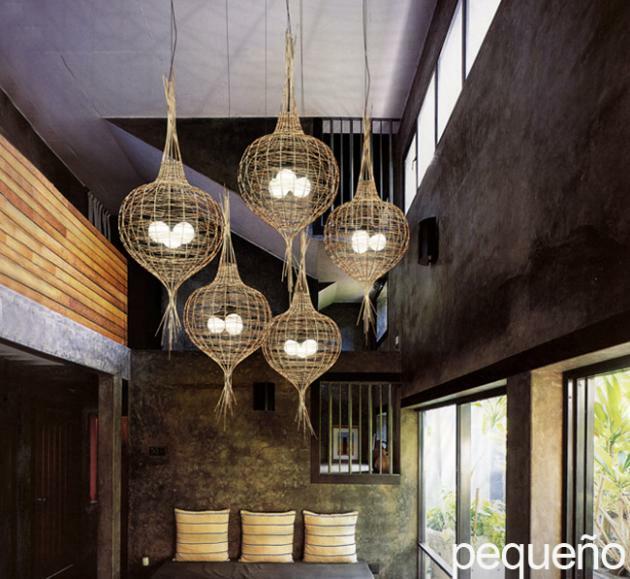 These pieces are lit by a cluster of spherical CFL globes and are available in various sizes. Reflective gold mirror boxes with graphic pattern machined through the gold to produce lines of opal light through the sides and opal diffusion on the bottom. lit by compact fluoros. Each spherical shape is built up of coloured bands of acrylic clipped over the clear acrylic framing. Lit by a 20W spherical compact fluoro. An ethereal silver smoke ring hanging weightless in space. Built around a 76mm diameter polished aluminium pipe with 80 clear acrylic segments and tiny explosions of light reflected in the dark above. Almost an iridescent sea creature from the deep. 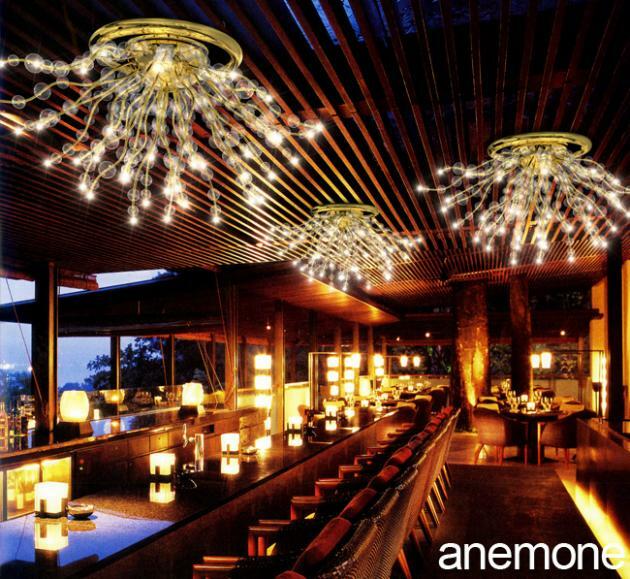 Glass balls located on golden tendrils of our spiroflex wands, each tipped with a LED light source or 12V bi pin.